Tennis or golfer's elbow is caused by overstraining the forearm musculature and its tendon insertions. The Epi Forsa Plus orthosis was developed especially for these complaints. It applies targeted and, in particular, controlled pressure to the affected forearm musculature, thereby providing noticeable pain relief. The orthosis helps with acute complaints, but can also be worn as a precaution during repetitive manual activities. 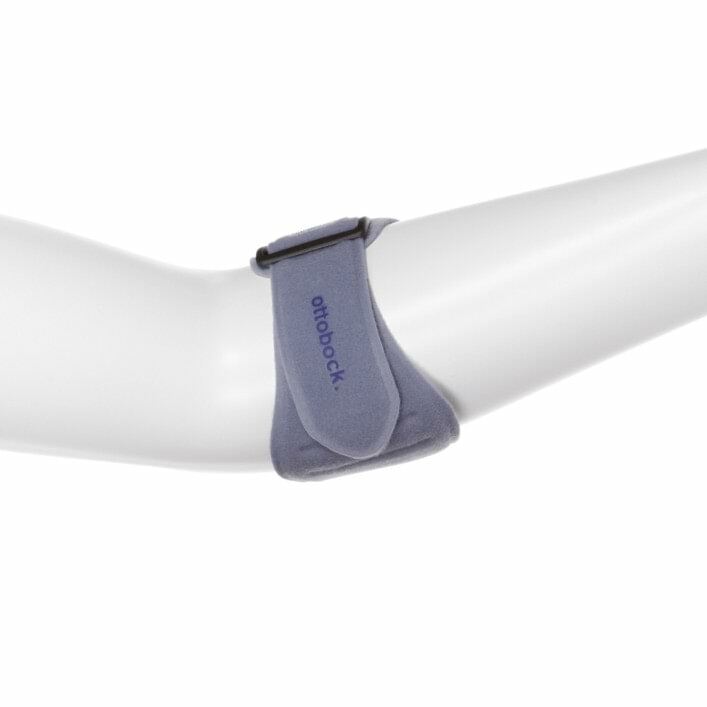 It is also available as a version with a plastic brace and the same mode of action: the Epiflex. Your personal preferences will decide which version you choose. 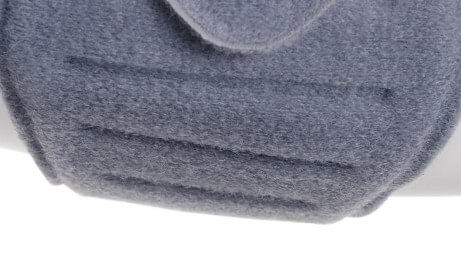 The pad can be individually positioned for a targeted micro-massage. 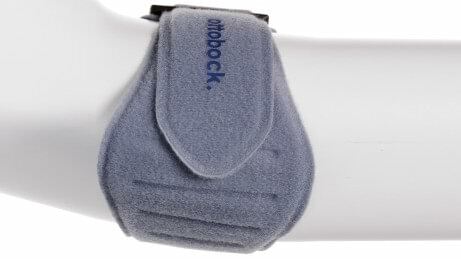 The stable, soft and padded plastic core ensures optimal pressure distribution in the orthosis. The Epi Forsa Plus is manufactured without seams, significantly improving wearer comfort. 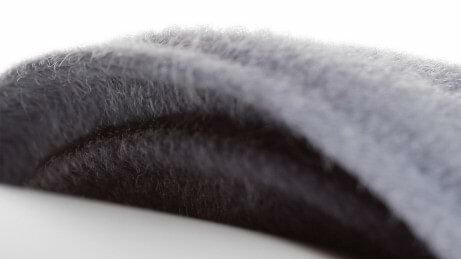 Combined with the skin friendly velour material, this avoids skin irritation. The Epi Forsa Plus applies targeted and controlled pressure to the forearm musculature, which can provide noticeable pain relief. Even after the acute complaints are alleviated, you can wear the orthosis as a preventative measure during sports or for repetitive manual tasks which frequently result in unpleasant inflammation. The comfortable and skin-friendly material of the Epi Forsa Plus is pleasant to wear, even during physical strain when you perspire. Furthermore, the orthosis is manufactured without seams so that unpleasant pressure points cannot develop. This comfort is noticeable in the sensitive areas along the edges in particular. Naturally the effectiveness of the orthosis is the top priority. But the appearance also has to get its due, especially if you want to wear the Epi Forsa Plus as a preventative measure for extended periods of time. The modern and attractive design is kept discreet in hues of grey, and you can easily wear the orthosis under long-sleeved clothing.